We are the leading manufacturer of superior quality Polyurethane Foam. Offered urethane foam is made by using high-grade melamine resin a thermoset plastic in accordance with the set norms of a market. This urethane foam is known for its good thermal insulation high-temperature stability. Our urethane foam is checked on strict quality measures so as to dispatch a defect free range. We hold expertise in offering a high-quality EPDM Rubber Foam. 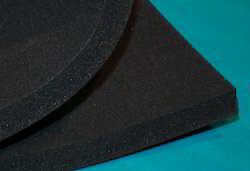 This foam is made by the supreme class material with the help of latest techniques in compliance with set standards. 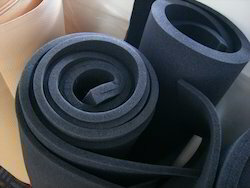 With our in-depth knowledge and experience, we are engaged in offering superior quality NBR Foam. Provided foam is manufactured from the melamine resin thermoset plastic as per the set quality standards. 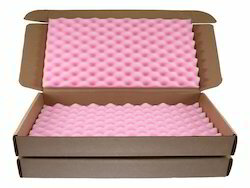 The offered foam is tested on stringent parameters in order to supply an excellent to customers. Looking for Acoustic Foams ?